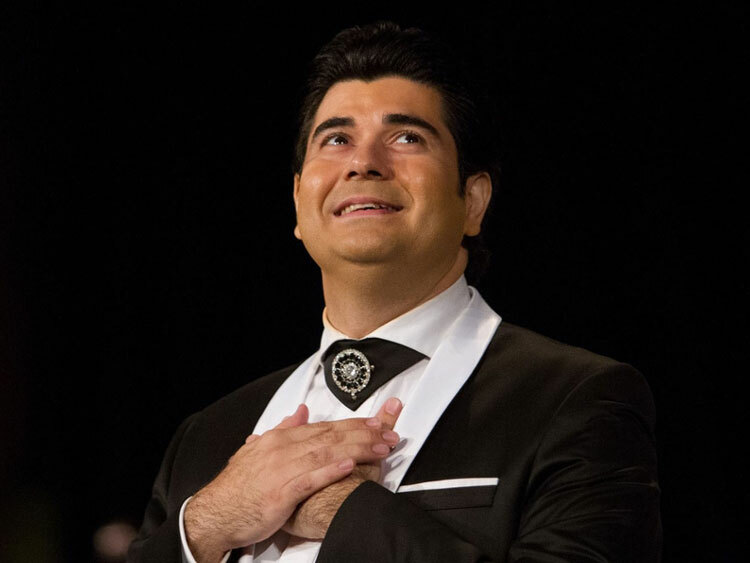 Salar Aghili (Persian: سالار عقیلی‎‎, full-name: Mir Salar Moslemi Aghili Persian: میرسالار مسلمی عقیلی‎‎) (born 2 December 1977) classical and Persian traditional singer. 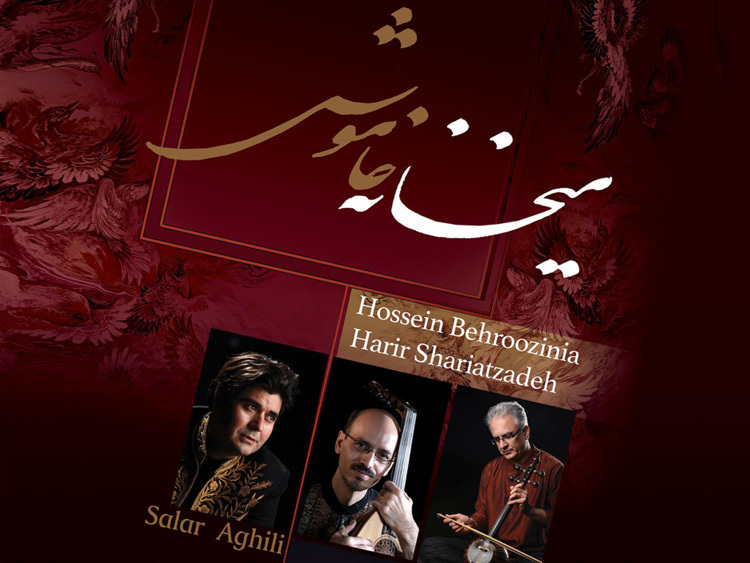 His spouse, Harir Shariat–Zadeh is a Persian musician as well who plays Piano and Daf. 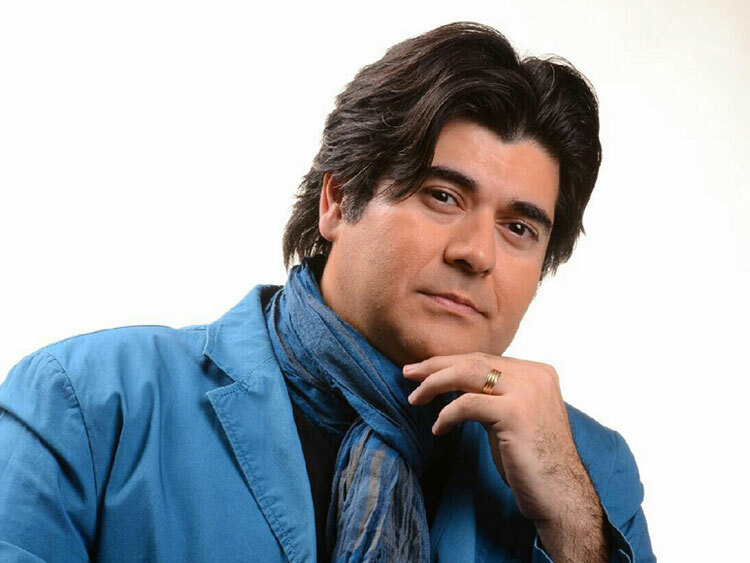 His main teacher was Sedigh Ta\'rif. 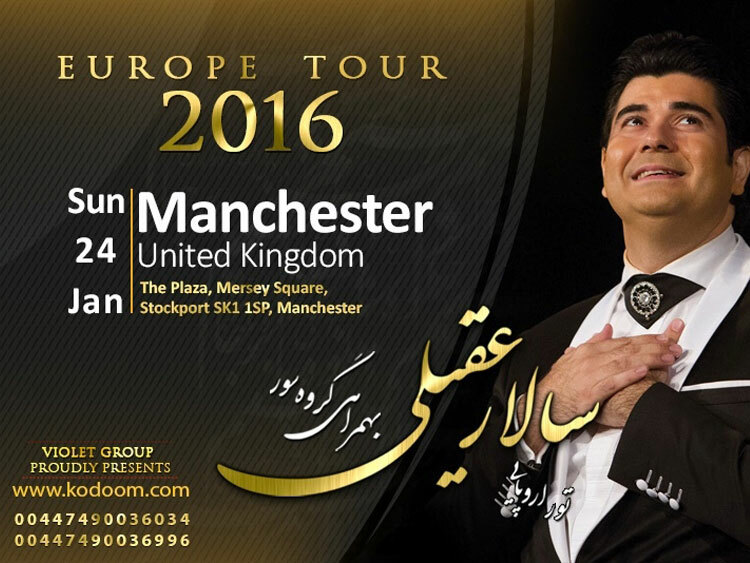 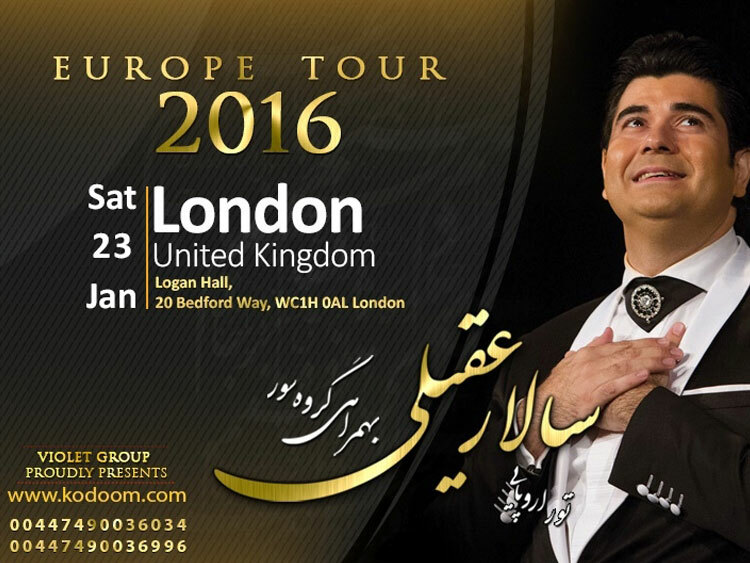 Salar Aghili is the vocalist of Iran\'s National Orchestra. 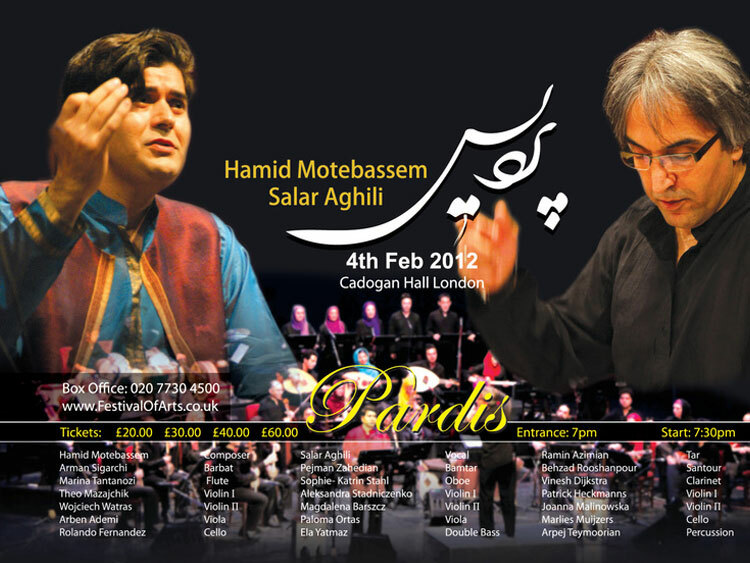 He has also worked with some Persian classical music ensemble such as Dastan Ensemble.